As it was stated during E3, Shigeru Miyamoto is currently working on a brand new Star Fox title for Wii U. In this long awaited sequel, there will be an optional co-op mode in which one player will fly the Arwing, and one will shoot from it. The game will also emphasize the use of the gamepad, and Miyamoto stated that the most important feature is the gyro sensor within it. The television screen will have a third person view, and the gamepad will have a first person view from the cockpit. It will most likely be a while before we get more in depth info on the game. I’m a bit skeptical about the use of the gyro sensor, but Miyamoto said himself that it will take a while to get used to. Hopefully, he doesn’t pull a Super Mario 3D World and not include online because I think a lot could be done with it. 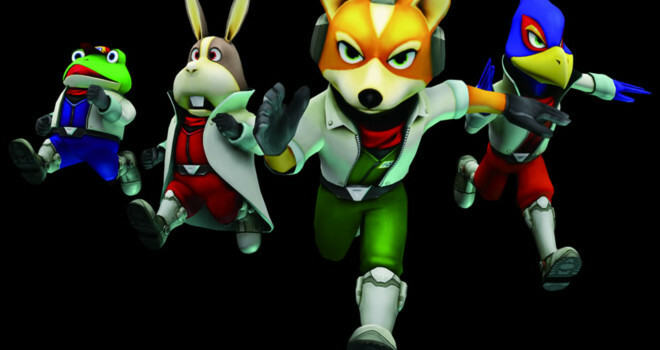 Regardless, I’m very excited we’re finally getting a new Star Fox game. It’s long overdue.